If there is one thing I have learned in the transition to missional community, it is “practice the art of assuming nothing”. Never assume that you, your team, your leaders, or your church have it figured out! To make any change stick, it should become part of the core of your organization. 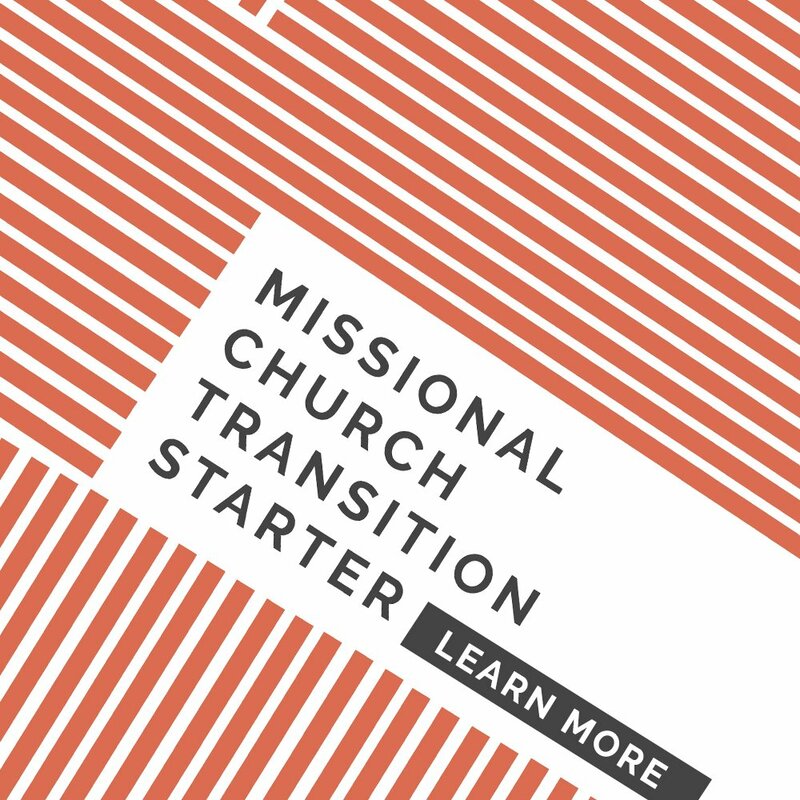 A transition to missional community is no different – it must become a foundational conviction about the identity of your church and the teams that lead her. Many churches would say that they have a core conviction about the foundations of community and mission, but when you take a closer look, that value is aspirational rather than actual. 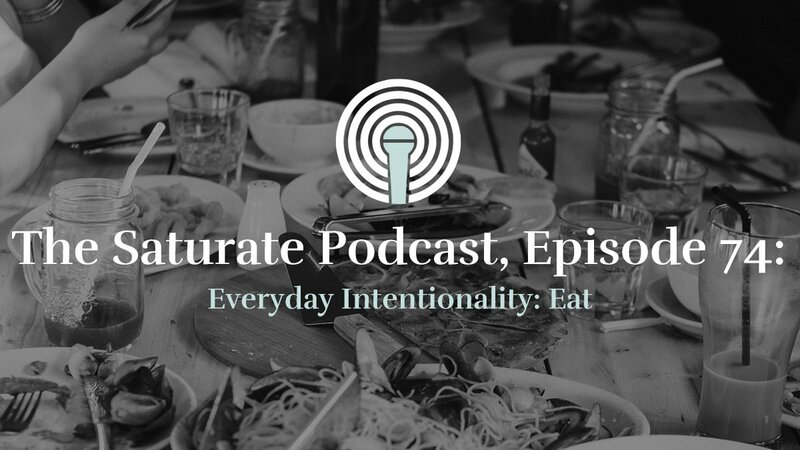 So how do you can keep missional community really at the core of what you do? 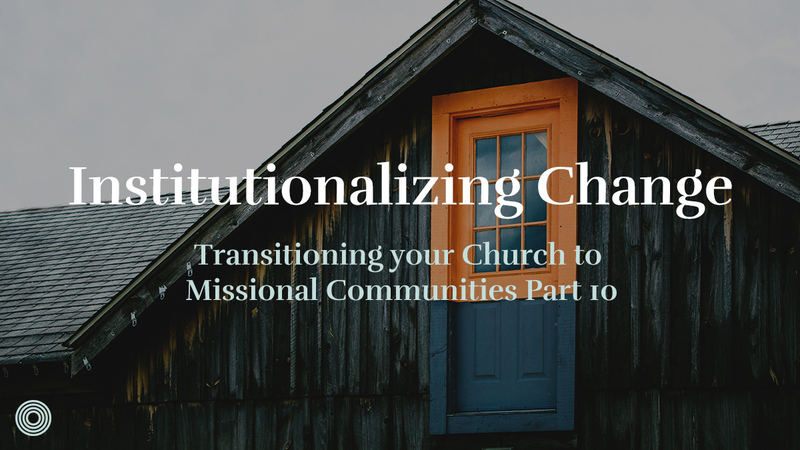 Part of what has made the transition at The Austin Stone sustainable is that missional communities are the foundation of all the ministries at the church, not just a silo in it. One of the strategies my team employed to help make this become a reality was patience. Rather than “forcing” every ministry to adopt our vision, we spent years serving and meeting the needs of those various ministries. 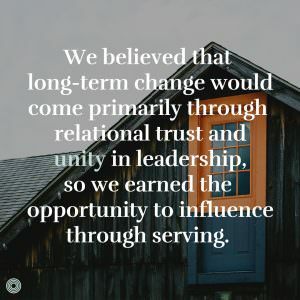 We believed that long-term change would come primarily through relational trust and unity in leadership, so we earned the opportunity to influence through serving. We definitely took some short-term hits, but the long-term effect was worth it. As of now, our campus pastors all consist of the team who originally developed the vision for missional community. 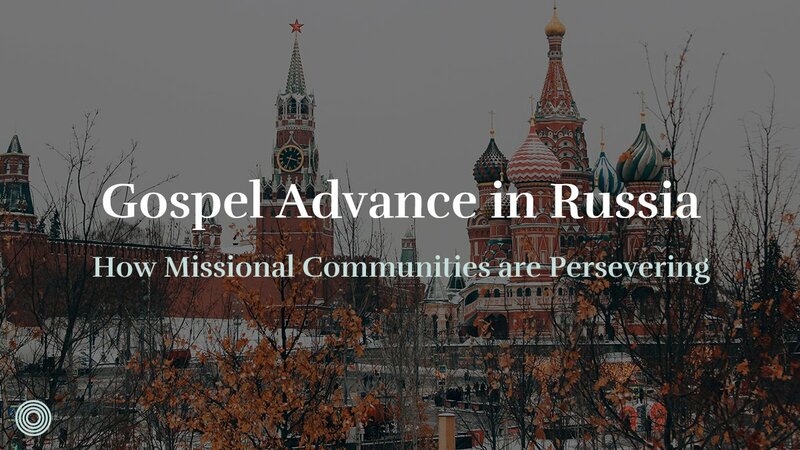 Our international mobilization team uses the same form of missional community that we teach the general population of our church. Our advanced training programs require a commitment to an actual healthy missional community. Our worship teams live together in authentic missional communities. It’s safe to say that the theology, philosophy, and practice of missional community is thoroughly embedded in everything we do! If you want to institutionalize missional community, you’ll need to take it slow, but continue to champion the value over and over again. Perhaps the most important piece of making the change stick is to continually cast vision for the foundational nature of missional communities with your senior team. More important than a full grasp of the strategy is that you capture the heart of your senior team…tell stories at any chance you get! Lastly, as you are hiring new teammates, do your best to involve yourself in the process, regardless of the role. Always help people looking for staff, and keep a running list of people that have similar convictions for ministry. The more people that bleed missional community on your staff, the better! Another critical piece of institutionalizing the DNA of missional community is to train everyone. I’ve seen so many churches trying to make the transition that only train leaders in the DNA they are after, but often the people in communities and the crowd only hear the vision cast from a stage. 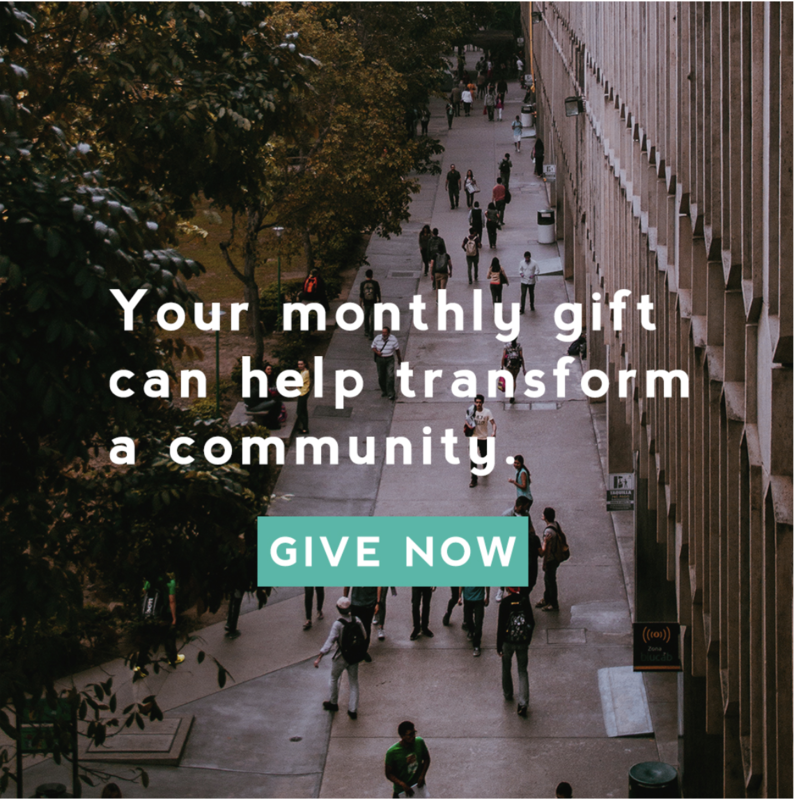 Everyone in the new community is hearing the vision, values and practices, and therefore you’re creating more people who will hold the missional community accountable. The leader of the new community can focus on shepherding people through the transition, and our teaching team can focus on inspiring people towards change. Functionally, the leader gets to be “good cop” whereas my team can be “bad cop”. Bottom line, the more people that know, love and apply your vision, the greater chance you will actually institutionalize it in people. 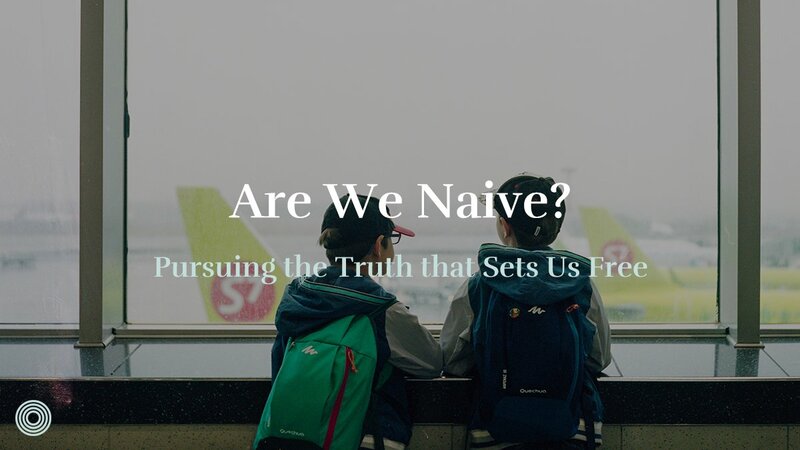 At this point, we’ve had over 30% of our entire church body participate in basic training, and missional community is now the prevailing culture – it’s weird if someone want to do something different! I’ve mentioned before that I’m not a fan of curriculum, but we do use it for one particular purpose – to reinforce the DNA we are after in newly launching groups. After a group has participated in Basic Training, we then expect them to go through a multi-week curriculum that is like training wheels – it helps them put into practice the vision for missional community. Whatever tools you use to help solidify a change, let me encourage you to focus on using one or two, rather than consistently adding new content. Institutionalization is born from repeatedly acting upon the same vision over time, rather than reinterpreting the vision into new language. The more people you have utilizing the same tools and same language, the more likely the vision is to be codified over time. Lastly, to institutionalize the vision you’ll occasionally need to revisit it from the pulpit. For us, this fall was exactly that – we redefined missional community for everyone currently in one and invited many more people into the vision who were only attending on Sundays. We went from 39% connected as a church to 61% connected to missional community, and everyone in the church is speaking the exact same language. Are there more people who need to be trained and included in communication to ensure that your transition will institutionalize? –> Join the online community, ask questions, and get answers from seasoned practitioners. But … How do we do it? How Do You Train MC Leaders? 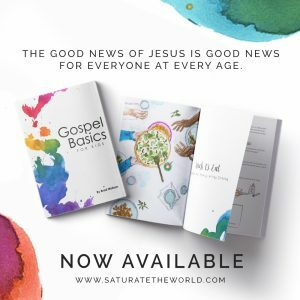 Get blog posts, a first look at new resources, announcements and other Saturate offers directly in your inbox. We will never spam you. Unsubscribe any time. Dr. Todd Engstrom is the Executive Pastor of Ministries at The Austin Stone Community Church in Austin, Texas. Additionally, he directs the efforts of The Austin Stone in church planting - training, resourcing and deploying church leaders to glorify God wherever they are. Finally, he regularly speaks, writes and consults with churches on the topics of missional communities and organizational leadership. At home, he is husband to Olivia, father to five kids, and a missionary in his neighborhood. Sign up for the Saturate newsletter and we'll email a copy of our Disciple-Making Starter guide to your inbox. Get updates, blog posts and more delivered to your inbox. Unsubscribe at anytime. 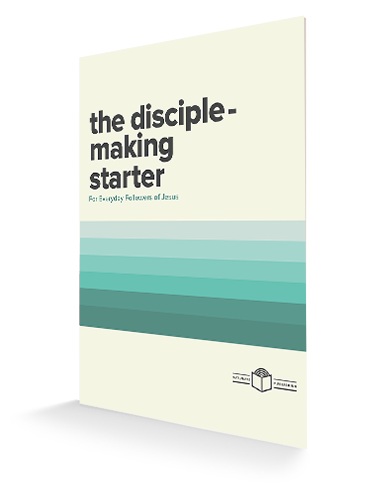 We've sent a link to download your Disciple-Making Starter FREE guide. Please check your email!